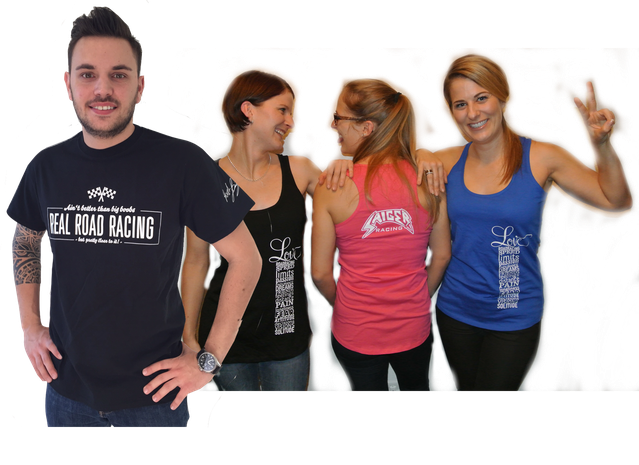 WERDE TEIL UNSERES RACING TEAMS!  GET YOUR SAIGER-RACING SHIRT NOW!! passion is the most important thing (if you have no money), it will push you to fulfill your dreams. 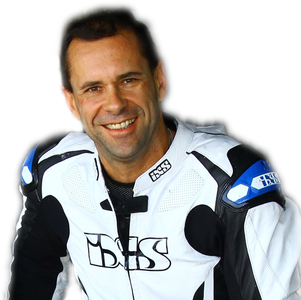 when i did my first laps at the Österreich-Ring, which was just a stone throw away from Zeltweg - where i grew up - i knew instantly that motorcycle-racing is what i really want to do. starting with national races i went up to World Endurance and did some starts at World SBK. finaly i found my biggest satisfaction in doing real road racing like the NW200, TT-Isle of Man or Macau. Also Terlicko GP and the Ulster GP is on my list. kurz gesagt: zum schluss ist die TT das beste rennen auf diesem planeten und ich möchte keinen meter missen – ausser die im rettungs-hubschrauber!